LONDON —The Moscow lawyer said to have promised President Trump's campaign dirt on his Democratic opponent worked more closely with senior Russian government officials than she previously let on, according to documents reviewed by The Associated Press. 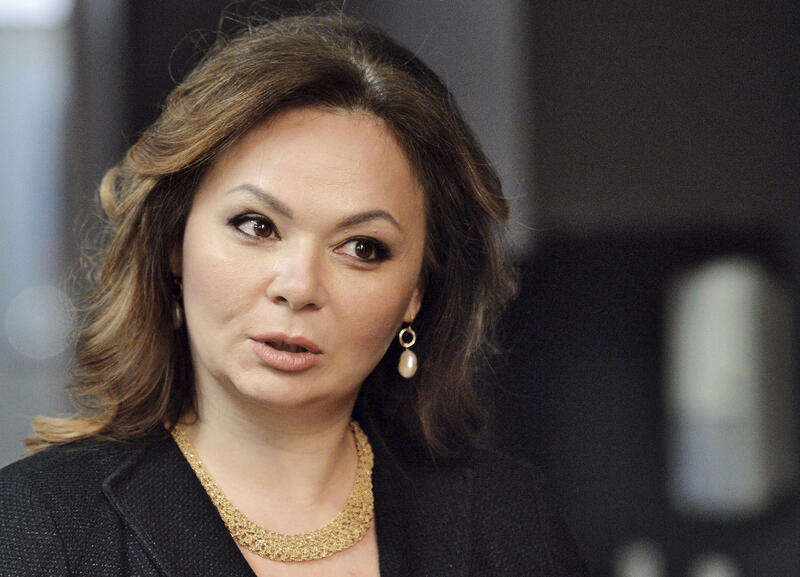 Veselnitskaya has been under scrutiny since it emerged last year that Mr. Trump's eldest son, Donald Jr., met with her in June 2016 after being told by an intermediary that she represented the Russian government and was offering Moscow's help defeating rival presidential candidate Hillary Clinton. Why did Obama's DOJ let Natalia Veselnitskaya into the U.S.? After Mr. Trump's election in November, the once-discreet Fusion was thrust into the white-hot center of Mr. Trump's Washington when it was revealed that the private intelligence company had commissioned the dossier containing explosive claims about the future president's behavior in Russia. Republican politicians seized on Browder's 2016 complaint about Fusion to try to undermine the dossier's authors, accusing Simpson, for example, of secretly working on behalf of the Russian state, or of letting his work for Prevezon overlap with his opposition research on Mr. Trump. The messages also carry no hint of the Trump dossier, and nothing in the material challenges Simpson's testimony that Fusion's work for Prevezon was kept separate from its work on Mr. Trump.